Estonia has allowed the testing of self-driving cars on the country’s roads; however, an additional condition is that the vehicle must also have a driver who can take control if needed. According to Pirko Konsa, the head of the governmental group of experts on self-driving vehicles, Estonia as a small and flexible country has the opportunity to be first in applying new solutions, and the local entrepreneurs could become the first to export this know-how to international markets. “The technology is in a stage where it can take over several tasks from the driver and make traffic much safer. Of course all this has to be tested, with regard to the software, the hardware and the business models. Our message today is that the state authorities and the experts in Estonia have reached an agreement and the testing of self-driving cars on Estonia’s public roads can commence,” Konsa said in a statement. The testing right for Estonia’s public roads applies to self-driving vehicles classified as level SAE 2 or SAE 3 vehicles according to the classification of the International Society of Automotive Engineers. These vehicles must have a driver either within the vehicle or acting remotely, who is responsible for the car and takes control of it if necessary. The expert group is continuing its work on the responsibilities, insurance, privacy, ethics and other related topics in order to reach solutions that will make it possible to let vehicles of higher autonomy (levels 4 and 5 of the SAE International standard J3016) drive on the roads. 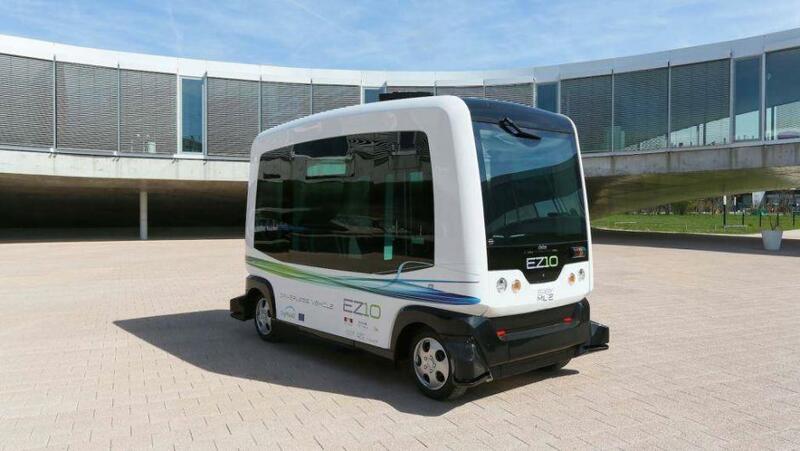 A number of self-driving shuttles will be put into service in Tallinn at the start of Estonia’s presidency of the EU Council in July. 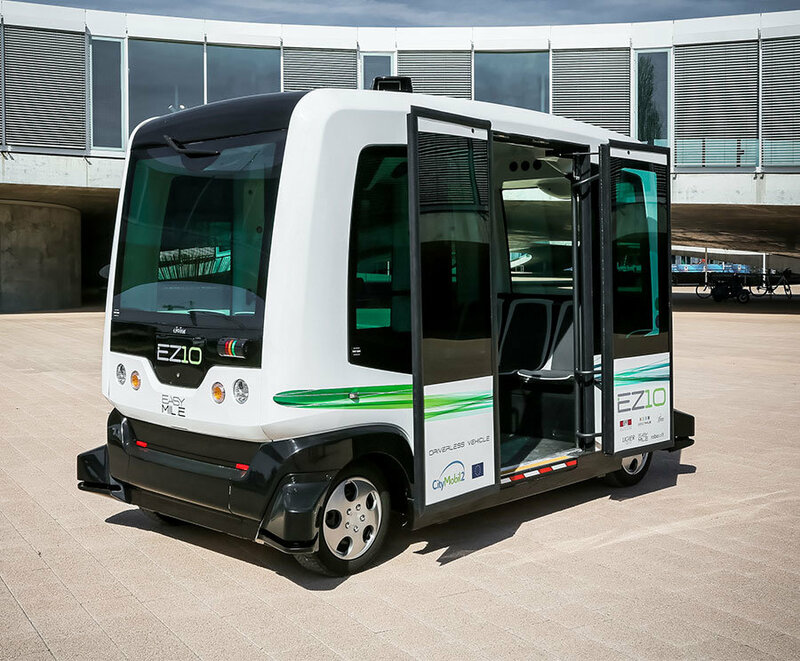 Cover: Easymile EZ10 self-driving minibuses will be used in Tallinn during the Estonia’s presidency of the EU Council in the second half of 2017.